 Courier Services We are proud to announce our new courier service, one of the fastest and most reliable available in the state of Arizona. 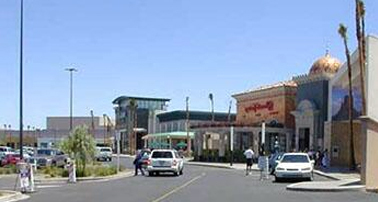 Let our steadfast reliability and high level of expertise in navigating the Phoenix metropolitan and outlying areas give your business a distinct advantage. Union cabs are fully insured and equipped with one of the fastest computer dispatch systems available. GPS capabilities and real-time tracking, allow Union Cab’s associates to have the most accurate ETA for pick up and delivery. 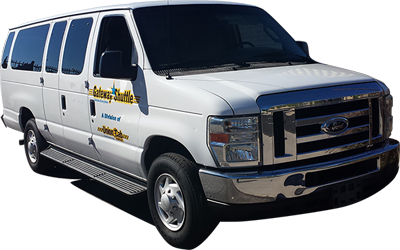 Combined with an experienced team of dispatchers and drivers, we can give our customers a unique promise: We guarantee 5 to 25 minute pick up anywhere within Maricopa and Pinal counties inlcuding Phoenix, Scottsdale, Mesa, Chandler, and Gilbert. Shipping statewide? 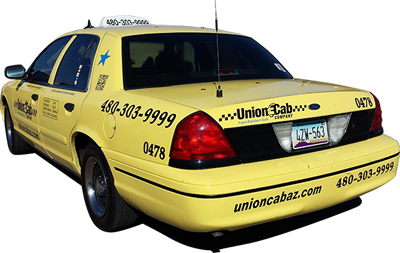 Union Cab also provides same-day delivery within the state of Arizona. 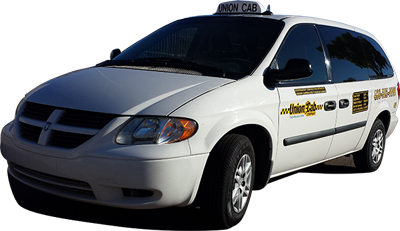 Whether it’s Flagstaff, Kingman, Tucson or Yuma, Union Cab will get it there fast, safe and at a price that can’t be beat. We take great pride in our business and will always work hard to meet or exceed your expectations. 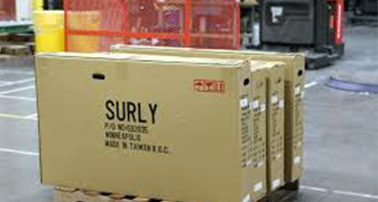 Let us work with you to find solutions to your shipping needs.